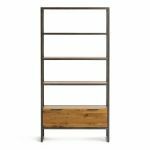 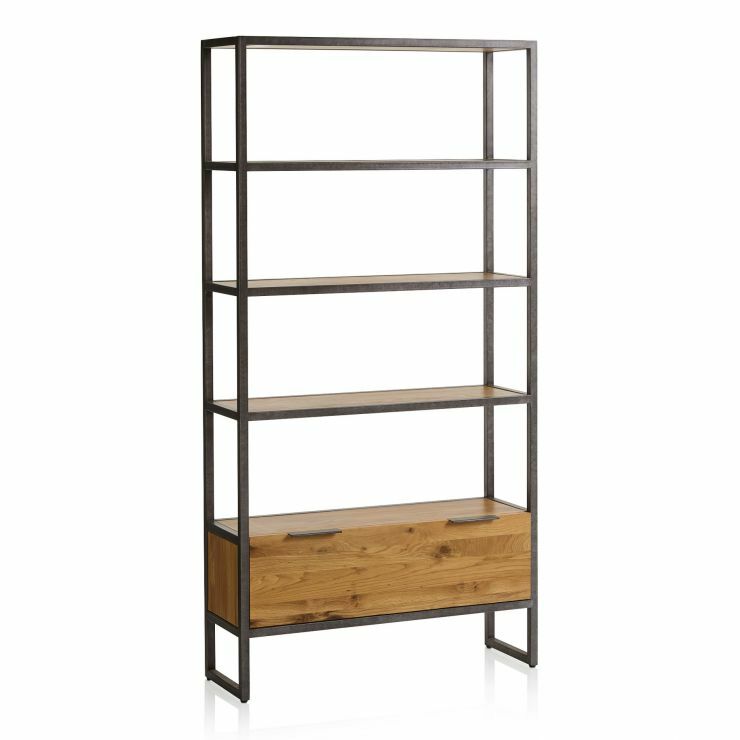 This metal small bookcase, part of our Brooklyn range, brings modern style into your home. 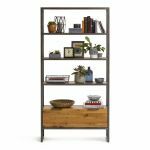 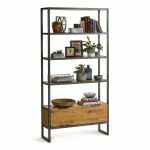 This versatile storage piece works well in living rooms, dining rooms, studies, and more, and features both shelf and drawer storage. 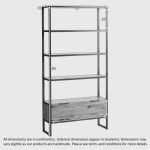 It boasts all the design elements signature to the Brooklyn range, including an open dark metal frame, and plain-fronted natural solid oak shelves and drawer space. 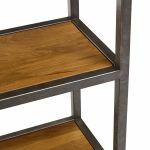 The drawer handles have a slim metal tab design to coordinate with the frame, and it's finished with solid oak runners, back, and base, and real dovetail joints for strength and durability. 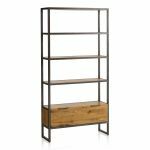 Shop the full Brooklyn range today and don't forget we offer free delivery as standard!